At Cate Hill, we value our community and nurture connections that thrive together. That’s why we keep it local and sell most of our goods at the Capital City Farmer’s Market in Montpelier, Vermont. 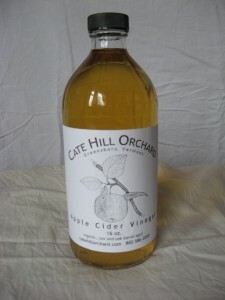 Our 5 acre certified organic orchard includes twenty-five 100-year-old apple trees from the original farmstead orchard. 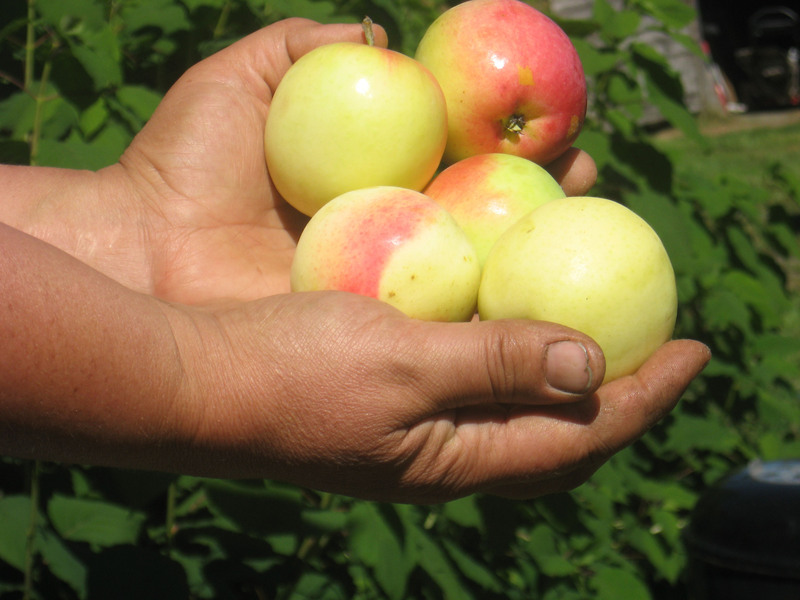 We grow a mix of old heirloom varieties such as: Duchess, Peach of Montreal, Wealthy, Transcendent Crab, St. Edmunds Russet; Golden Russet; Snow, Hurlbut, Cortland, and Vermont Sweet, and newer, exceptionally hardy varieties such as Honey Crisp, Haralson, Red Baron, Oriole, and State Fair. 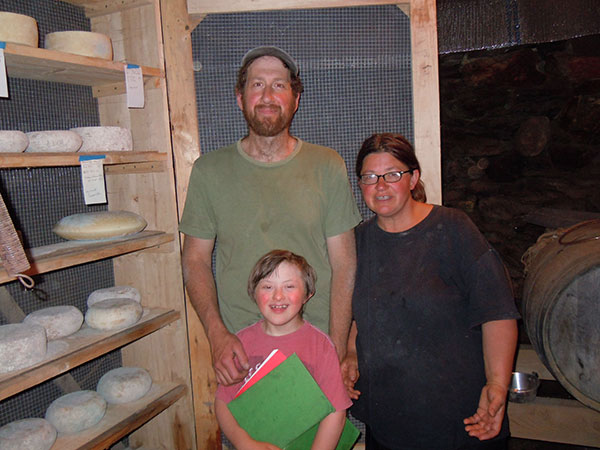 Our own farmstead sheep cheese! Try our Vermanchego, Wild Mountain Tomme (cultured with wild cultures! ), Pecorino de Greensboro, and Mud Island Tomme. All made from milk from our flock of organically managed, hand-milked, beloved Sheep! We raise our bees with no chemicals—which is a challenge! Josh’s father, Larry Karp, is the master beekeeper (he kept bees on this farm for 20 years), and is working on building up good genetics of productive, mite resistant bees that are well adapted to our climate. All spring and summer our bees feed on nectar and pollen from our orchard, providing great pollination as well as beeswax (for salves) and delicious honey. 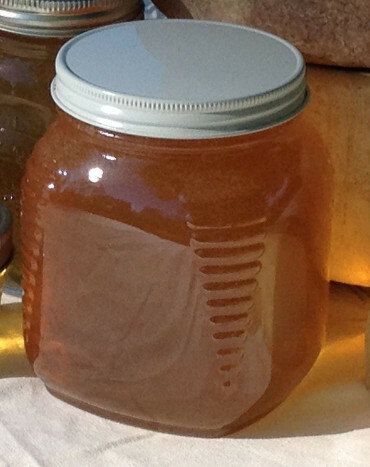 Our honey is raw and unfiltered, and will crystallize. We raise sheep for meat, fiber, and milk. We keep a flock of 30-45 breeding ewes (predominantly East Friesian with Awassi, Forest Clun, and Icelandic crosses thrown into the mix). 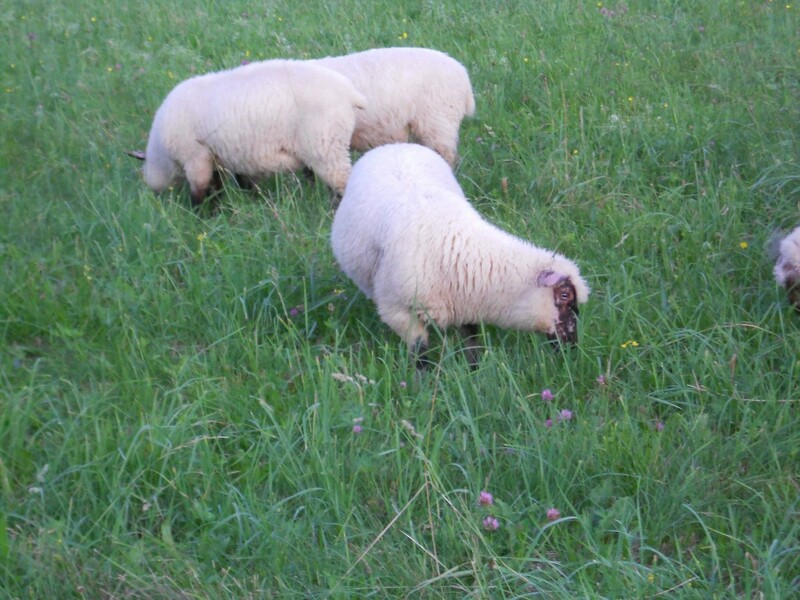 Our lambs stay with their mothers for 30-45 days, and then are weaned and brought onto pasture, where we rotationally graze them, moving them onto fresh pasture every 1-2 days. We give them only tiny amounts of organic grain for training purposes, other than that, they eat only grass, seaweed, and, in the fall, tons of organic apple drops from our orchard. Animal fat has a long history of being used medicinally. 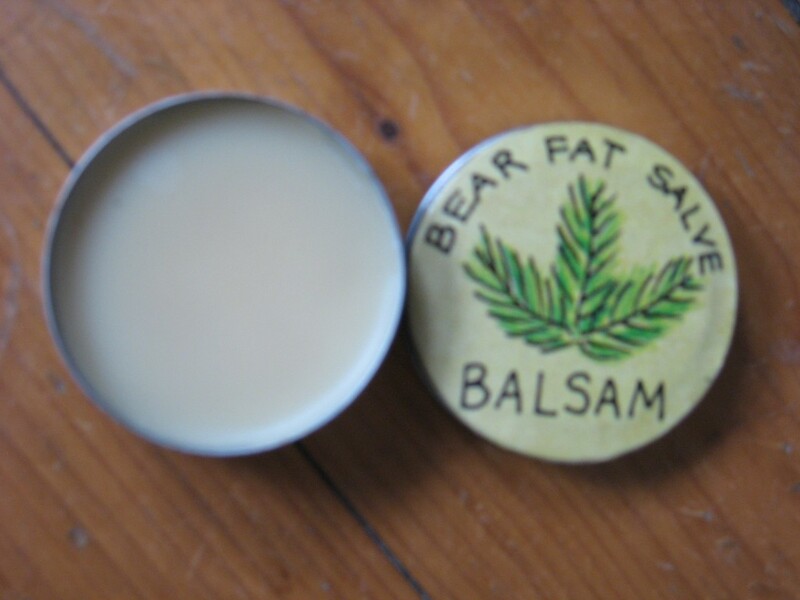 Easier for the skin to absorb and more readily available than vegetable oil, animal fat was used alone or as a base ingredient for healing salves. We are not hunters, but we strongly believe that once an animals life is taken all parts of the animal should be used. When our local butcher gave us a box of fresh bear fat that was destined for the dump, we felt that we had been given a precious gift. We rendered the bear fat on our kitchen stove, strained off the impurities and fed them to our happy chickens. 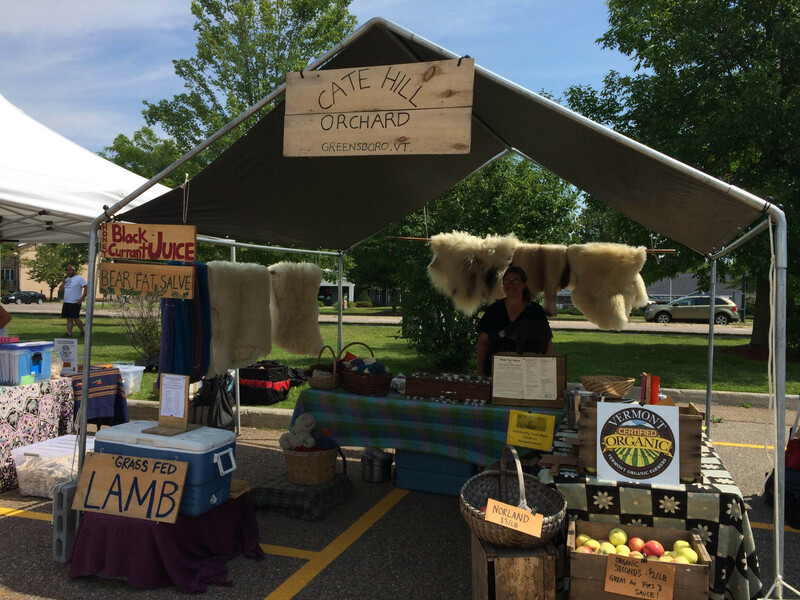 The sheep and lambs at Cate Hill Orchard eat fresh grass and herbs from May-December. They are moved onto new pasture every one to two days and eat organic apples in the fall. We save the fat from our animals, render it, and mix it with pine resin collected from our forest to make our sheep fat salve (also known as mutton tallow). Try it for dry or chapped skin; burns, bruises, and small cuts; ingrown toenails; back pain; or as a chest rub. 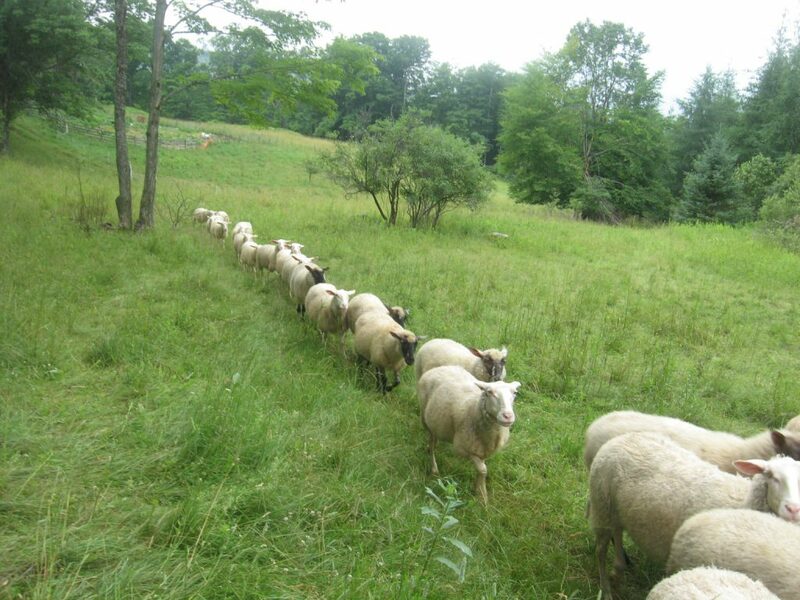 We honor our sheep by using everything they have to offer. Look for our wool, yarn, and sheepskin rugs! Radishes, mature head lettuces (no baby greens), spinach, green onions, peas, fava beans, beets, carrots, celery, green beans, golden turnips, chinese cabbage, radicchios, chard, dill, cilantro, basil, parsley, tomatoes, slicing and pickling cucumbers, summer squash, kale, summer sweet onions, potatoes, broccoli, cabbage, garlic, eggplant, sweet peppers, hot peppers, winter storage onions, winter squash and pumpkins….and more!! Classics like rhubarb, strawberries, raspberries, plums, apples and pears, as well as unusual berries such as honey berries, currants, gooseberries, sea berries and flowering quince! Want to Enjoy Our Products Throughout the Season?